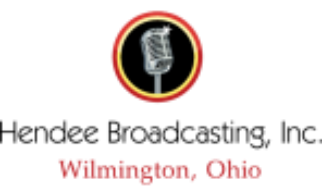 Hendee Broadcasting, Inc. Broadcasting excellence for the Wilmington, Ohio area. Underwriting: NonprofitsNonprofit underwriting messages provide an effective and affordable vehicle for making the public radio listener aware of events, showcase a new product or service, brand their business or build credibility in the community. Hendee Broadcasting, Inc. provides the perfect venue for reaching a desirable target market that is educated, affluent and active. We offer a direct business-to-business connection which includes access to key community leaders. Businesses can benefit by using underwriting messages to reach these vocal advocates who have strong community ties that give them greater influence in their social and political networks. Research further suggests the public radio listener is significantly more likely than other Americans to drive social trends, influence mass opinion and create buzz. 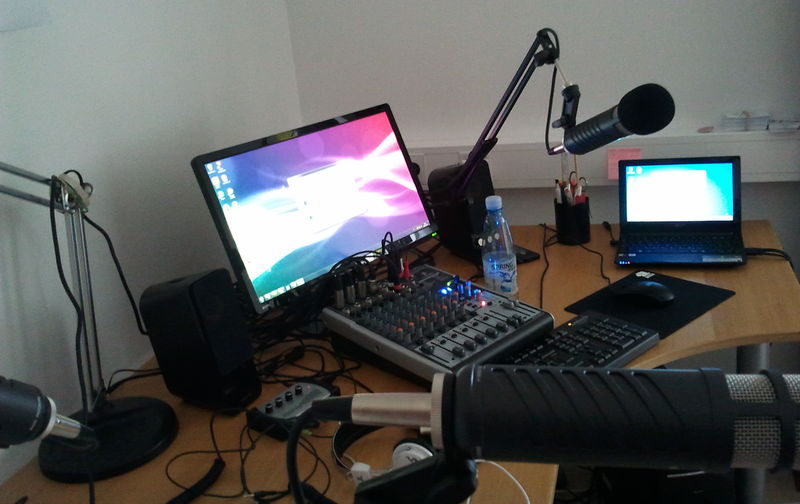 Non-commercial radio is required to acknowledge contributions from our funders on the air. We refer to these announcements as enhanced underwriting credits which serve to identify businesses and organizations that support our mission. These 15-second announcements include our required preamble, “Support for KSTX/KPAC comes from…” plus a value-neutral description of the company, their product or service. No additional costs are incurred for production of these pre-recorded messages. Support for W N I M comes from Wilmington, Ohio and the upcoming performance of Synergy 2012 with a benefit, “Swan Lake Ballet Tea Party,” February twenty fifth from two to four. More at Ballet South Texas dot org. Support for W N I M comes from the Barshop Jewish Community Center, presenting the San Antonio debut of Augus, “Osage* County,” at the Sheldon Vexler Theatre, August twenty-third through September sixteenth. Tickets at three zero two, six eight three five. Sponsored nonprofit messages are designed to offer non-profit organizations an expanded vehicle for educating the public radio listener about their mission, initiatives and special opportunities. These messages differ from traditional underwriting messages in their format, length and funding options. They may be purchased by the non-profit organization itself or by a sponsoring for-profit entity that would like community to know they support your specific institution or organization. The message reads much like a public service announcement and ends in the following fashion: “This non-profit message was underwritten by…” The content should appeal to the Texas Public Radio audience and/or provide a benefit or service to the community at large. Registration is still open for Any Baby Can’s 8th Annual Walk for Autism benefitting their Reaching Families Facing Autism program April 14th at the AT&T Center. Children’s activities and entertainment will be spaced throughout the two-mile, Autism-friendly course, which will include a fifty plus exhibitor resource fair. Details and registration are at Walk For Autism SA dot com. This non-profit message was underwritten by H-E-B. Rates vary depending on the station of choice, the time of day, and the quantity of messages placed within the schedule. Ask your Corporate Relations Associate how to customize a package for your particular marketing needs.